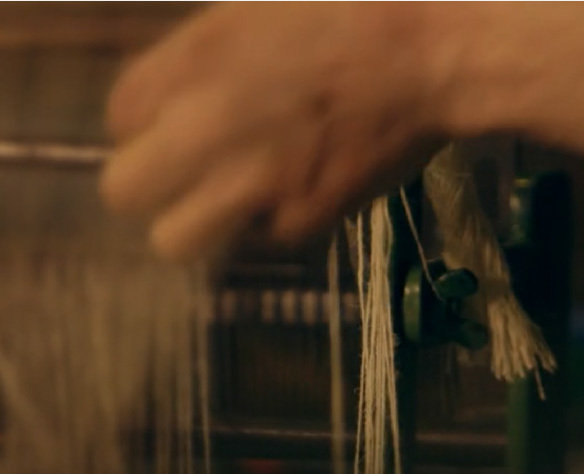 The Loom weaves heritage, culture and community to create a new kind of place. 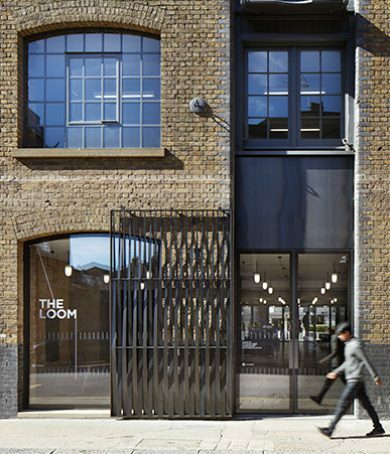 Housed in one of London’s few remaining Victorian wool warehouses, The Loom has been reimagined for a bright future and provides 110,000 sq ft of modern workspace that befits one of London’s most diverse and vibrant neighbourhoods. 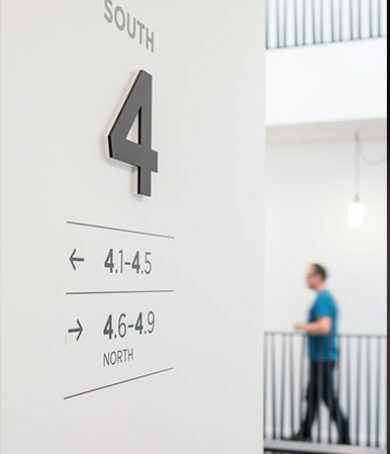 It’s the perfect place for entrepreneurs, innovators and creative minds to come together, be inspired and do great things. 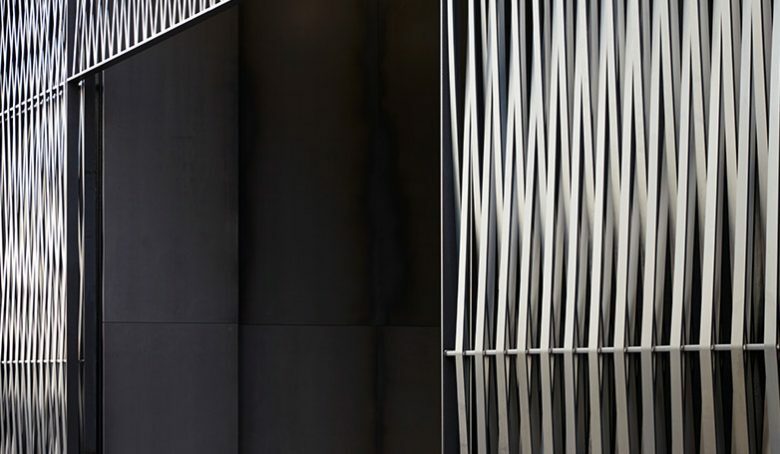 Bespoke woven metal gates frame the entrances to The Loom while polished concrete floors and beautiful raw metal walls draw you into the renewed building that interlaces past and present, and asks you to become part of its future. 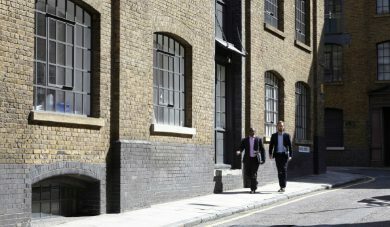 The entrances, on Gower’s Walk and Back Church Lane, lead onto a generous open space known as The Walk. 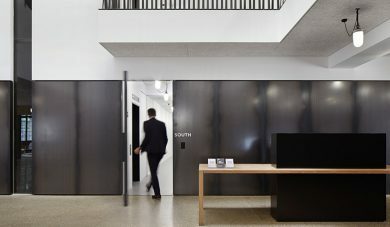 The Walk runs through The Loom, bringing to mind a modern gallery that invites you to come in, discover and explore our café, social spaces and meeting areas. 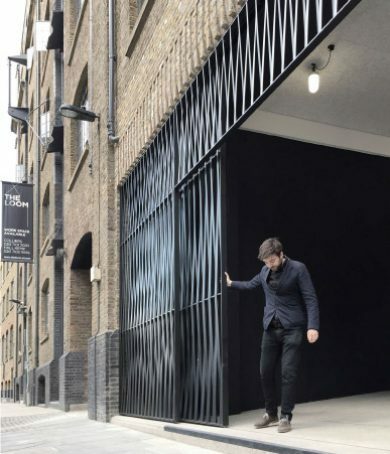 The Walk is full of moments waiting to happen and things to be happened upon. 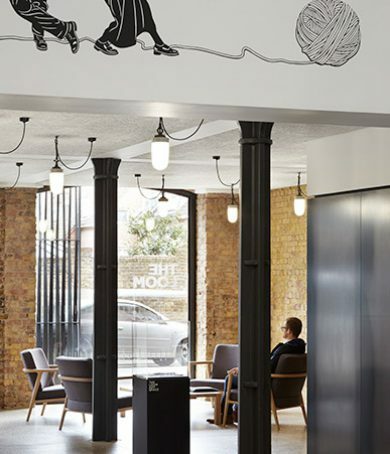 A light-filled atrium features a modern-day tapestry, a mural that playfully conjures up The Loom’s past life as a 19th century wool warehouse. 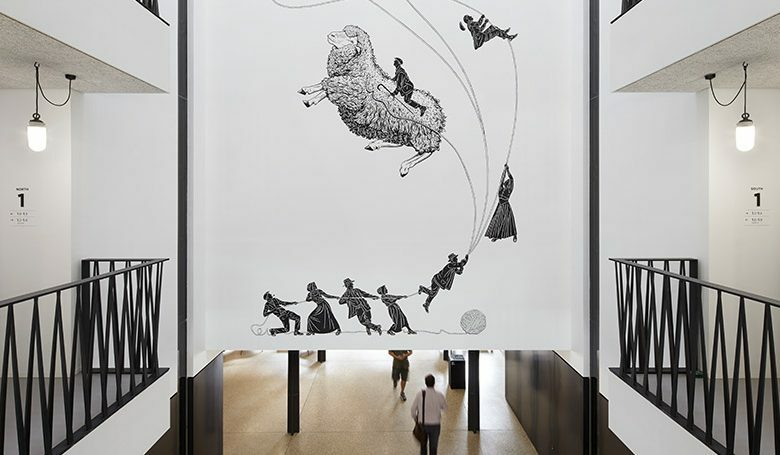 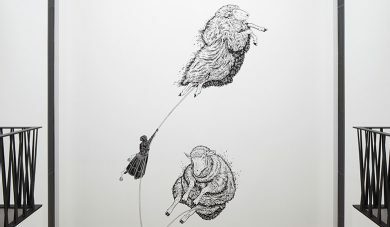 Here we see huge sheep unravelling through the atrium space seeming to escape as sheep farmers endeavour to pull them back down to earth. 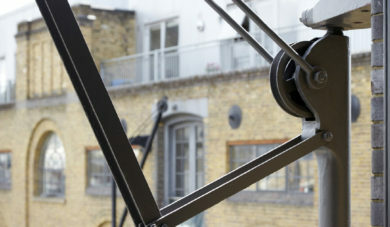 Other specially commissioned artworks, made by our friends and collaborators at The Cass, can be found in the Art Space. 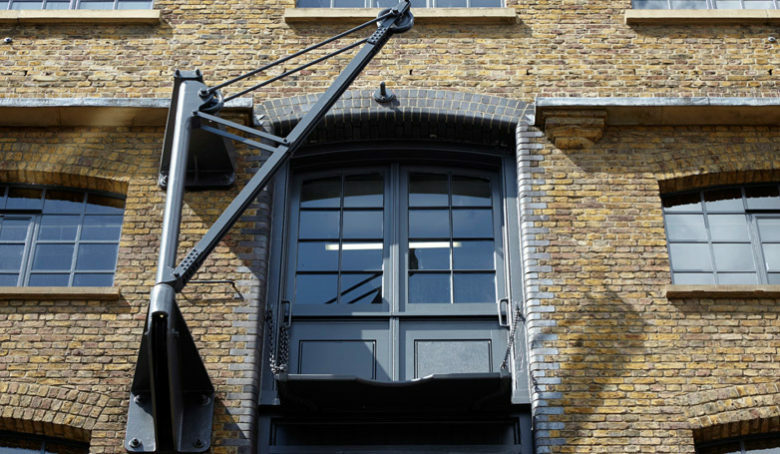 The integrity of The Loom’s industrial past has been retained wherever possible. 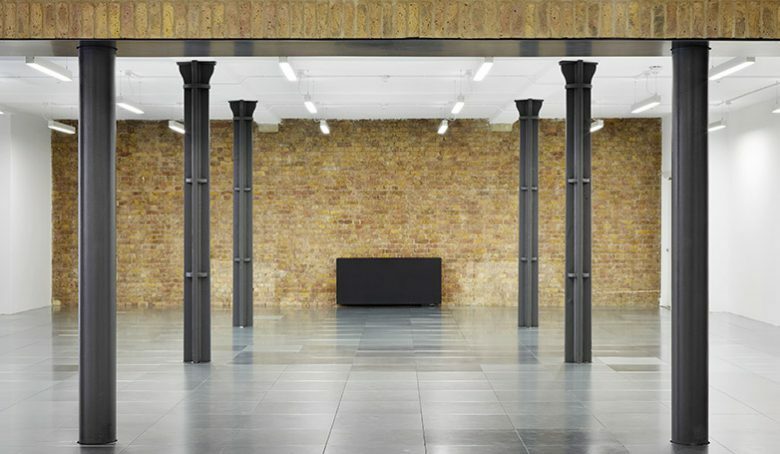 Exposed brickwork, trusses and columns are complemented by raw materials including steel and concrete. 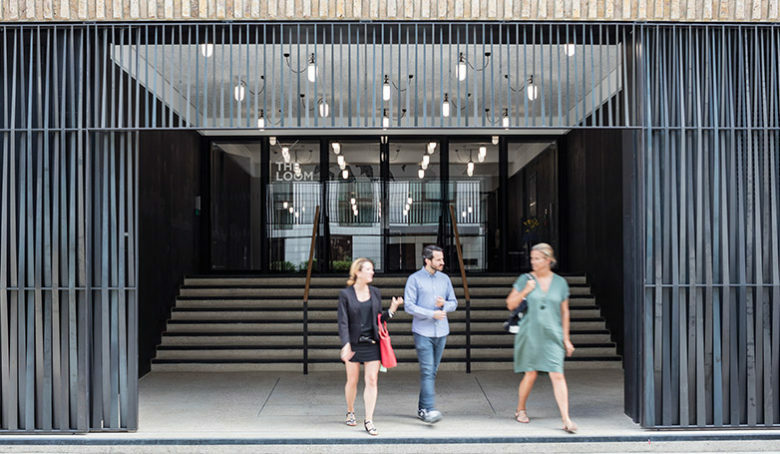 The result is contemporary and stimulating spaces filled with character and light, the perfect place for ambitious businesses and creative people to do great work. 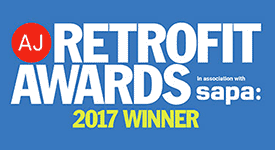 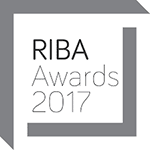 The Loom has won several prestigious and well-respected design and construction awards, including a RIBA NationalAward, the AJ Retrofit Award for Best Listed Building and a BRICK Award for Best Refurbishment Project. 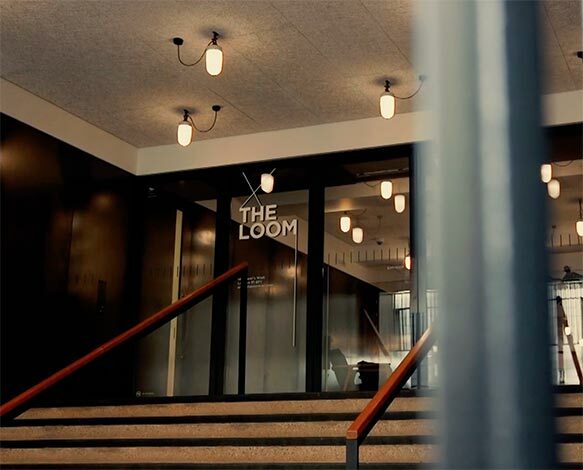 Want to be part of The Loom’s creative community? 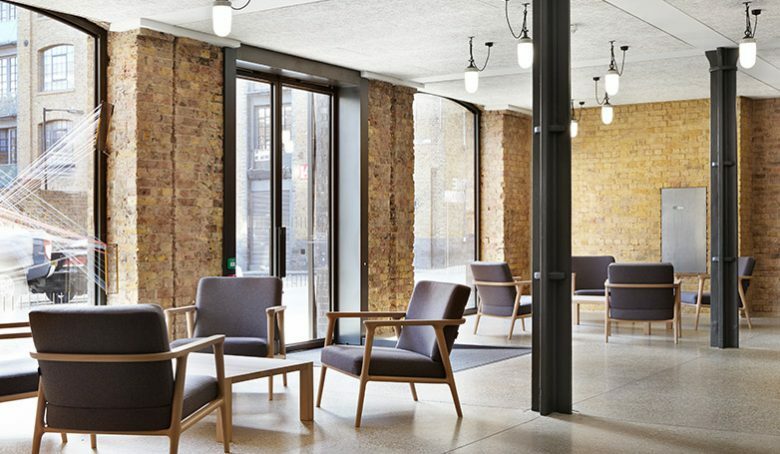 Contact us today to become part of the story.